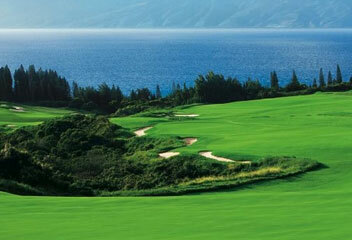 Tour the Greens has all your travel needs covered. 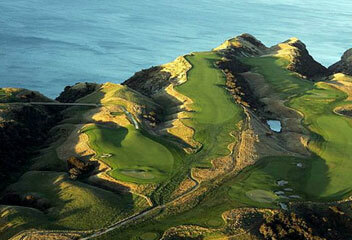 From the US Masters, international golfing holidays or Australian golfing tours. 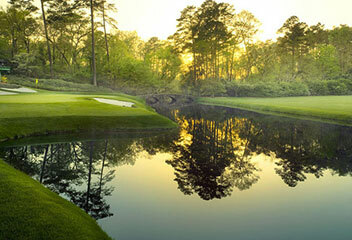 Tour the Greens co-owner Paul Gow accompanies our flagship US Masters Tour. 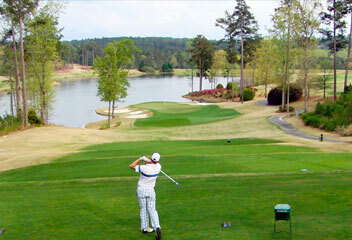 Tour the Greens specialise in golf tours, golf packages and golf holidays including a flagship US Masters Tour. Our international golf holidays include Europe, Asia, USA, UAE, Scotland / Ireland and New Zealand while our Australian holidays include Barnbougle and King Island. Melbourne, Sydney, Gold Coast, Adelaide and Perth.